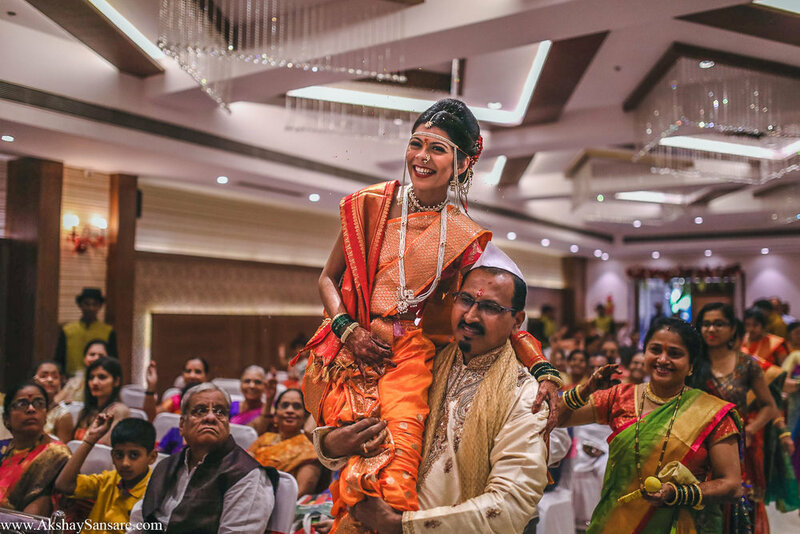 At the core of every Indian wedding, are traditions. 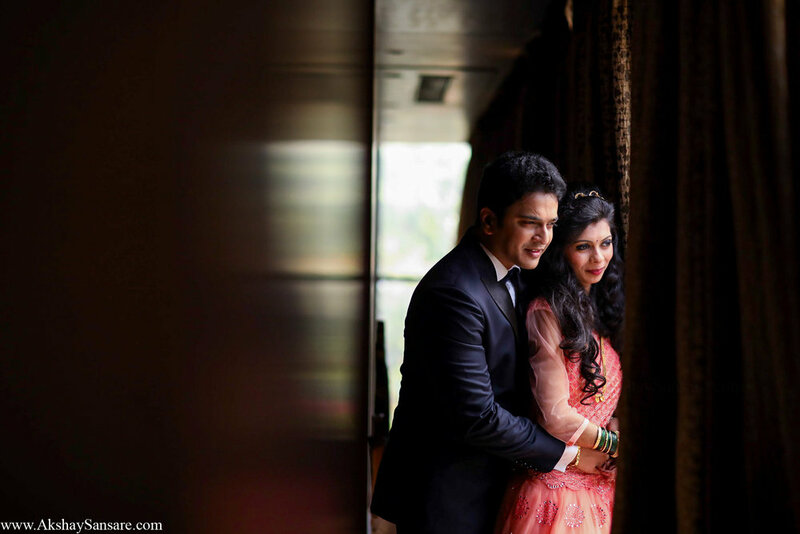 The minute details & elegance is what brought us & our cameras to Prathamesh & Sneha's traditional wedding in Mumbai. The two successful individuals who with their vision and help from their loved ones made sure that everything was perfect. 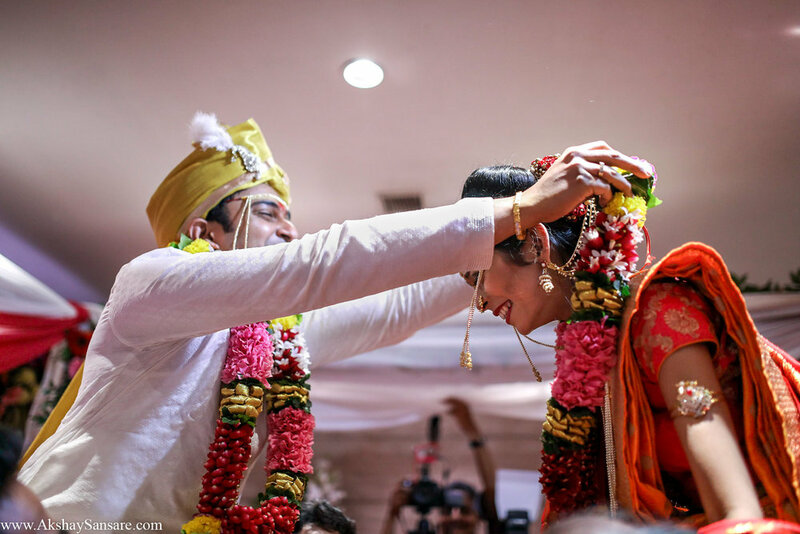 Cheers to the new beginning of the beautiful couple !